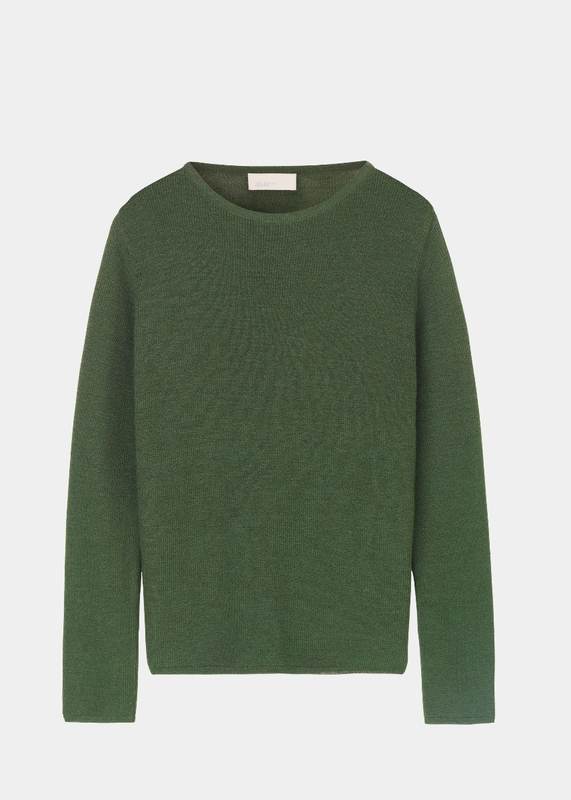 REEF is a classic jumper with a relaxed, loose fit. 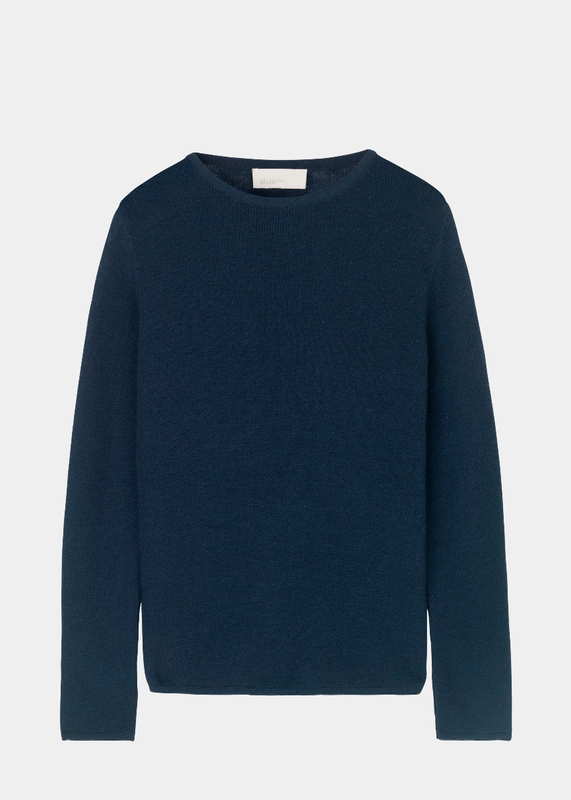 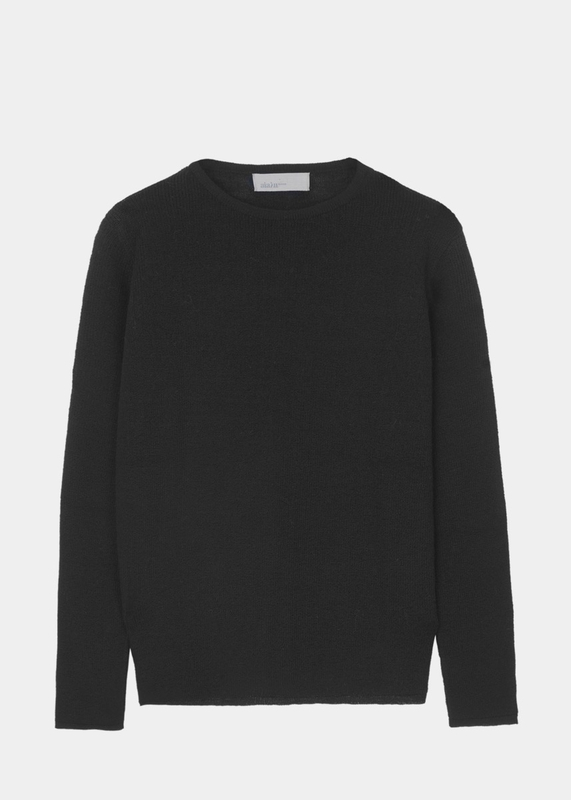 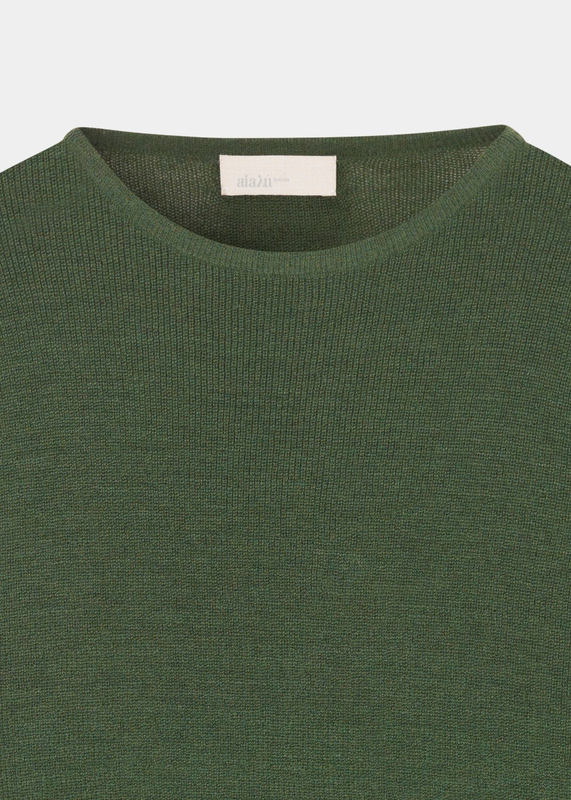 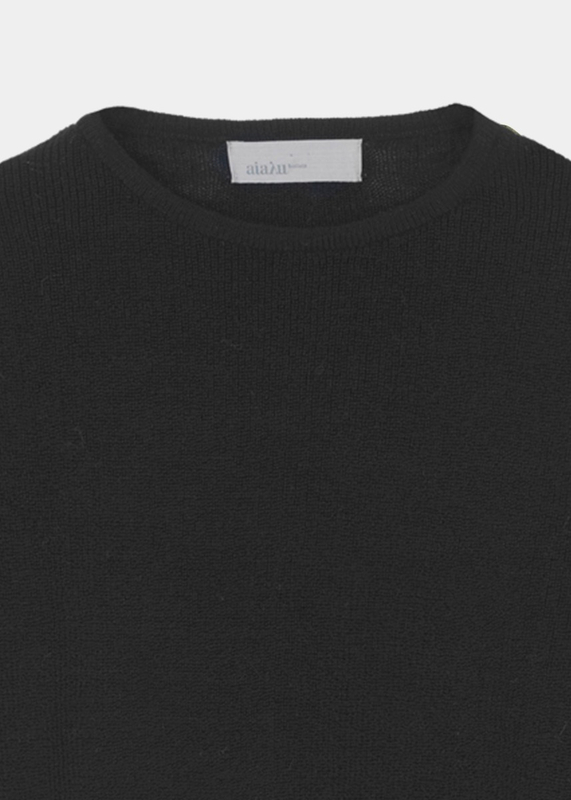 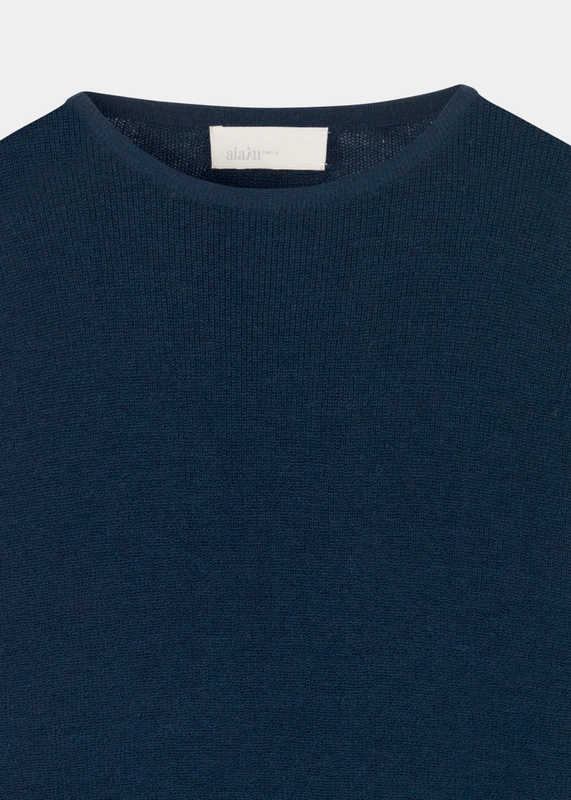 Plain knit style completed with thin, ribbed trim and a characteristic round neckline. 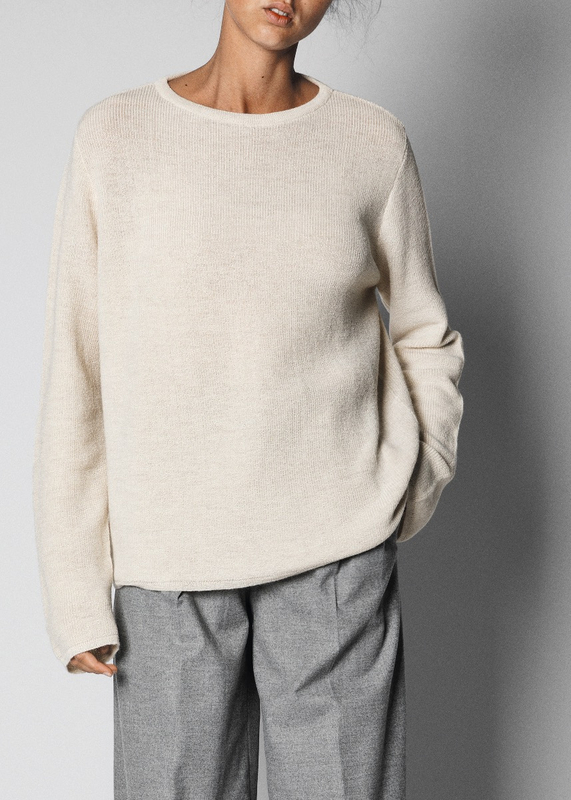 Made from 100% llama wool, REEF is a timeless style with roomy sleeves and comfortable volume in the body. 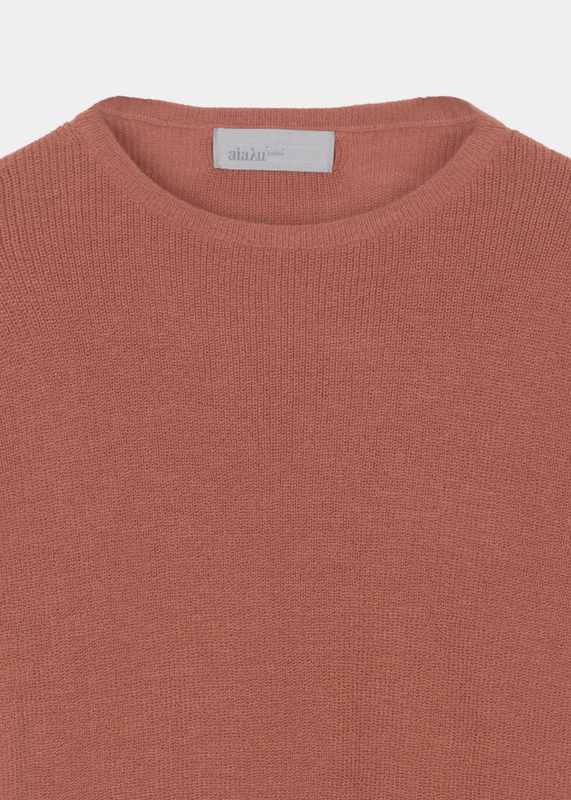 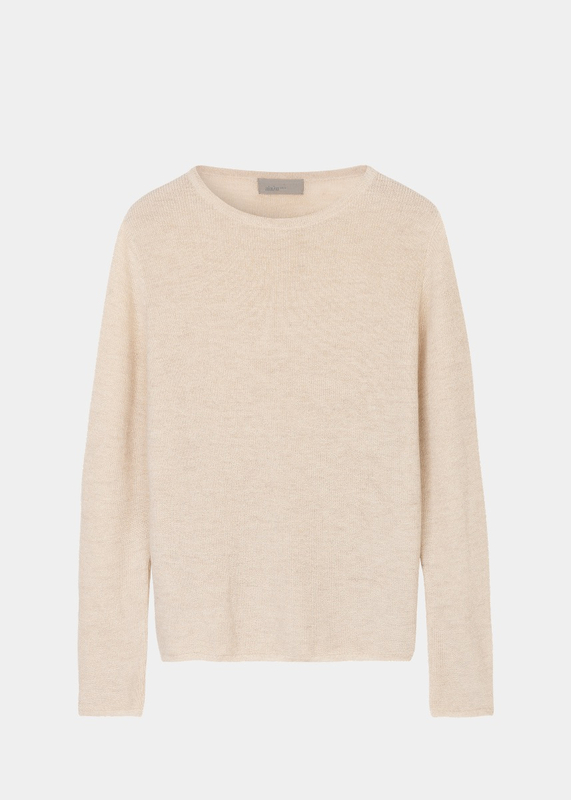 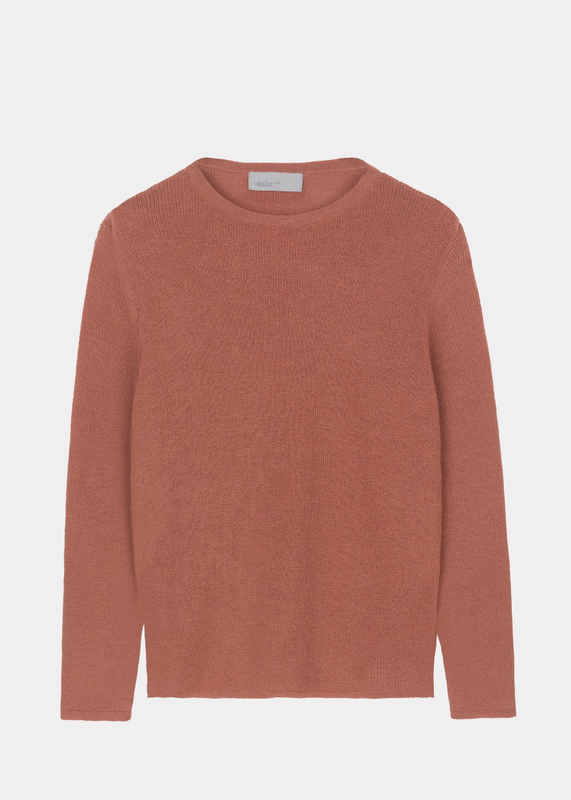 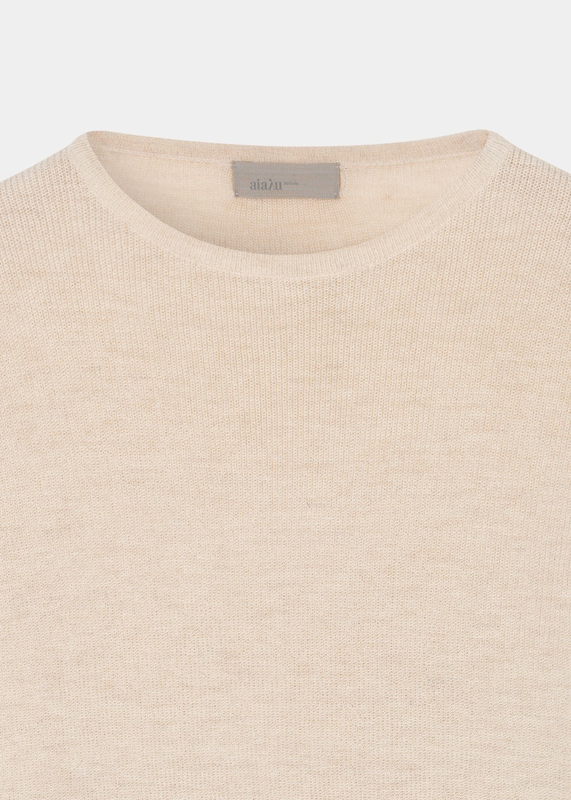 Wear with our light MADIGAN cashmere blouse underneath for a soft and exclusive everyday outfit.